Computer Science Fundamentals was built with elementary school educators in mind. The courses have been specifically tailored to students in Kindergarten-5th grade, with no prior experience assumed or needed. 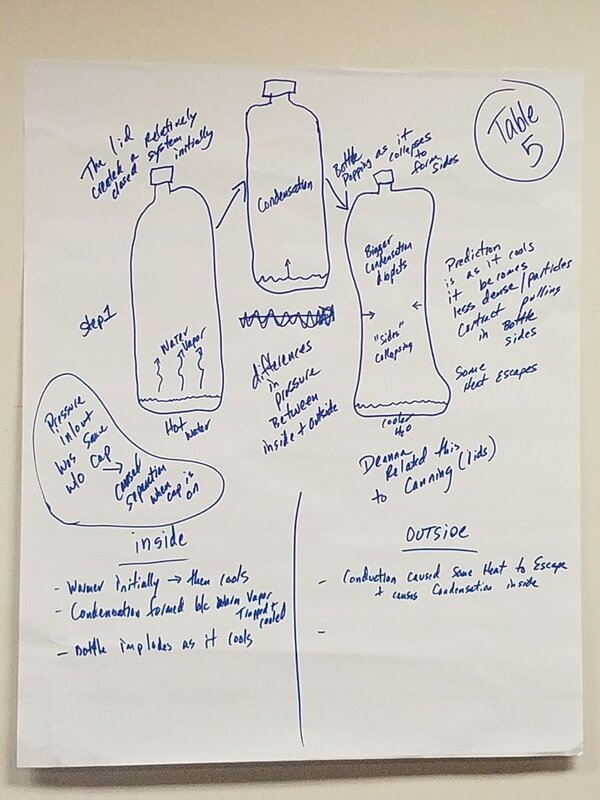 The curriculum supports teachers new to the discipline with daily lesson plans made up of inquiry-based activities, videos, assessments, and computing tools that empower students to discover core computing concepts. 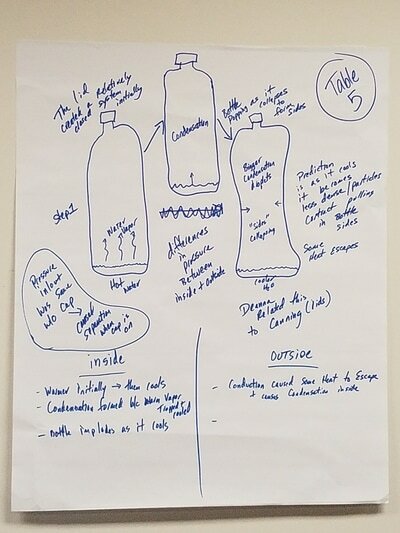 The courses are roughly aligned to each year of elementary school, allowing for the most robust content along the entire elementary pipeline. The core content of these courses range from approximately 12 lessons in the early grades to nearly 20 lessons in the upper grades. Date and Time: July 8th, 2019, from 8:30 AM - 3:30 PM. The Code.org Professional Learning Program has both in-person and online supports designed to prepare teachers before and during their first year teaching CS Discoveries. 5-day in person session in your region (travel may be required). Four, in person sessions in your region. Continued professional development and resources. 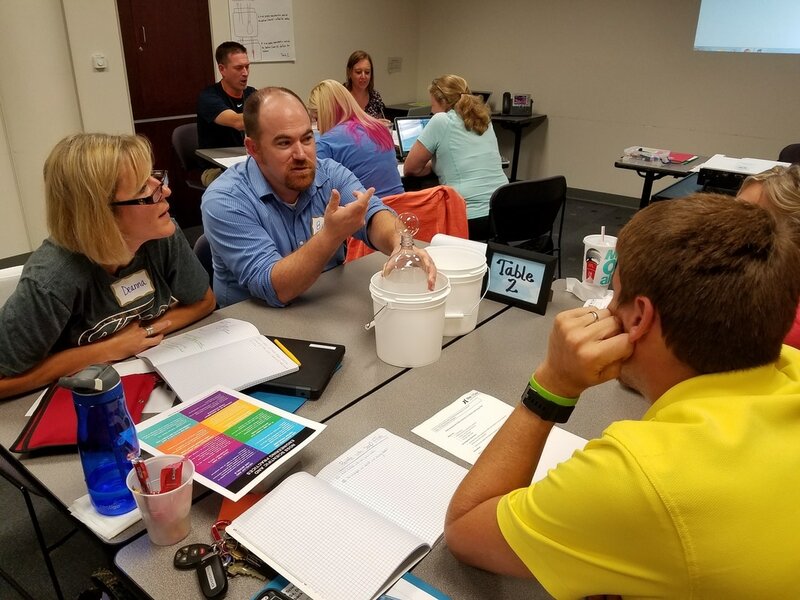 WHAT: Participants in this 3-day professional learning series will gain the knowledge and skills needed to interpret and break down MI Science Standards performance expectations. 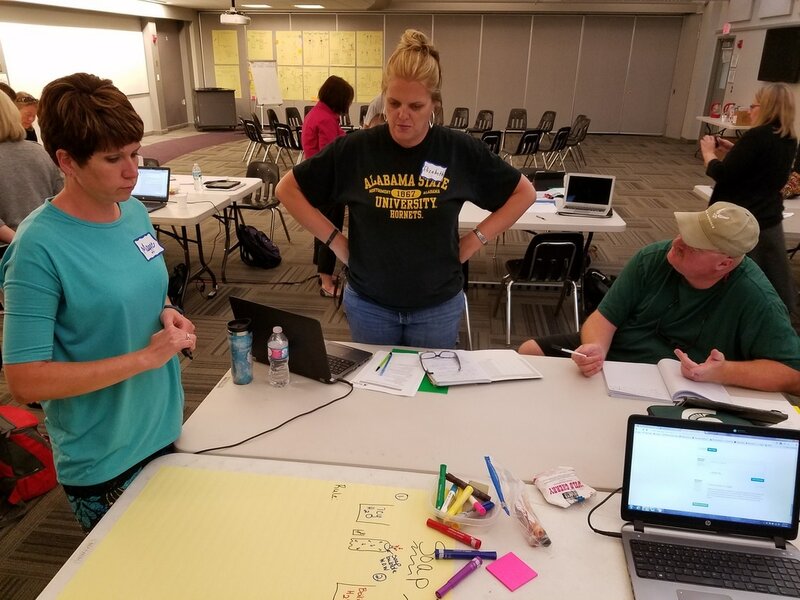 Working together, participants will better understand the learning goals for our students, and the resulting implications for instruction and assessment. 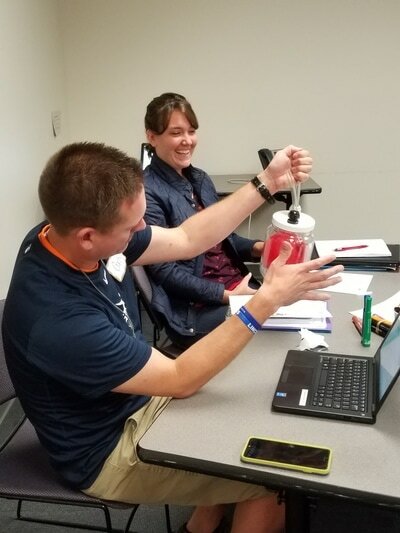 At the end of day three, participants will gain access to a shared network of instructional/assessment resources linked to the MI Science Standards. WHEN: August 14th - 16th, 2019 from 8:30 AM—3:30 PM. WHAT: This foundation-building 1-day professional learning may be taken as a standalone introduction to the new Michigan Science Standards. WHEN: June 27th, 2018 from 8:30 AM—3:30 PM. 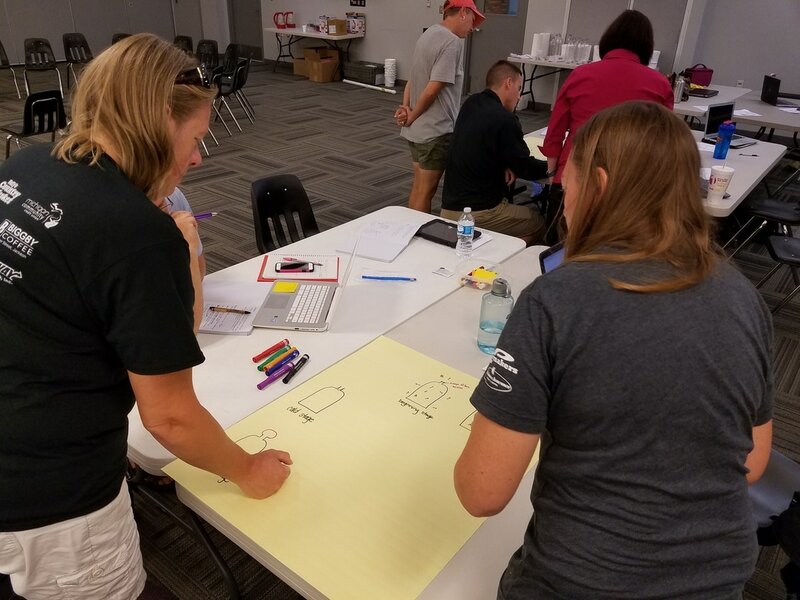 WHAT: The focus of NGSX is integrating three-dimensional learning into science classrooms, in which K-12 teachers support students in using science and engineering practices to develop, apply, and refine disciplinary and crosscutting ideas. 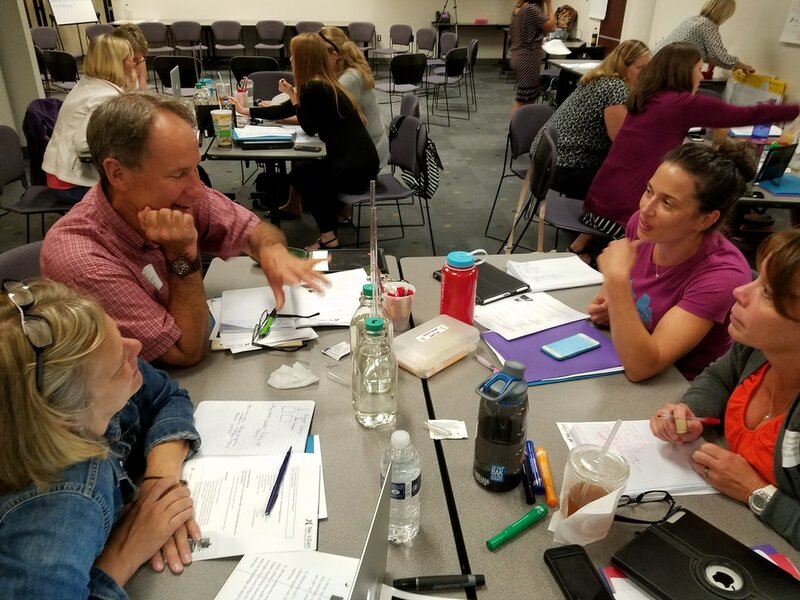 Teachers engage in these practices and investigate classroom cases to explore how to bring these approaches into their own classrooms. For more details, please explore the NGSX website. WHEN: July 23 - 25th, AND August 14 - 15th, 2018 from 8:30 AM—3:30 PM. Model project-based learning lessons using a remote control car. Middle and high school teachers. 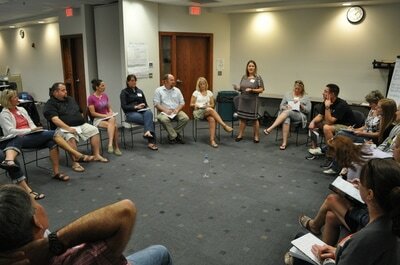 Cost: Free for Washtenaw and Livingston County teachers.